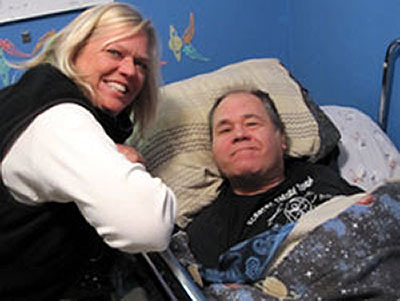 Residential Support Services has 6 LPN’s on staff to assist the residents with their medical needs. We have nurses on duty from 6:30am to 9:30pm 7 days a week. Duties of the nurses include Type 1 & Type 2 Diabetes, Catheter care, G tube feedings and meds, Colonoscopy care, and assessments of residents needs. The nurses are available to assist all residents with medical needs. Most every resident has in their cost plan 2 hours per month of nursing care. RSS long range goal is to have a medically needy home so our residents do not have to go to a nursing home but can live in a natural home and receive the same services available in a long term care nursing home. 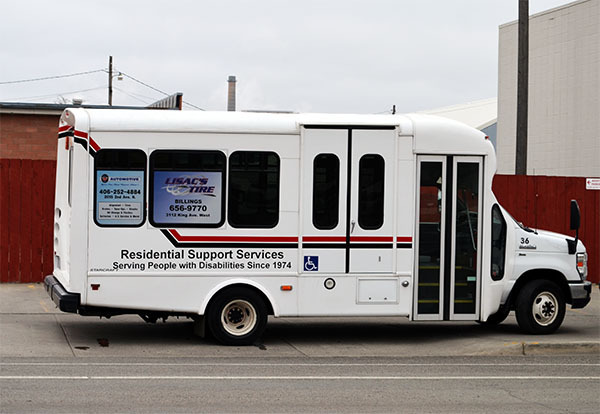 Residential Support Services (RSS) provides transportation for all of its residents, as well as, coordinate transportation with other service providers within the Billings area, including MEDICAID and Met Transit. RSS transportation was originally and currently still continues to provide rides to the individuals we serve. RSS provides rides to doctor appointments, Special Olympics (practices and games), Community Events (concerts, rodeos, etc.) and more. The RSS transportation department has also served to provide rides for individuals (outside our residential population) that cannot be transported any other way. Our transportation department has made it possible for families to spend birthdays, holidays, family reunions together with wheel chair accessible vehicles. RSS has logged as many as 152,000 miles in a year serving RSS residents and our community. Get the latest RSS updates, be inspired to take action, and learn about ways you can help RSS change lives in our area!